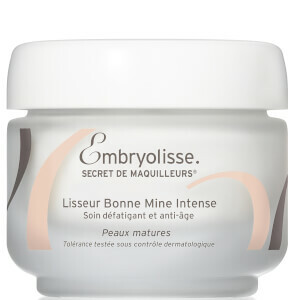 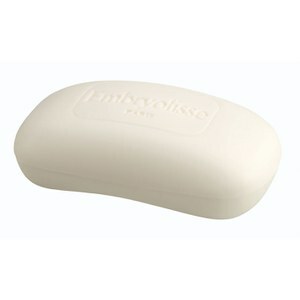 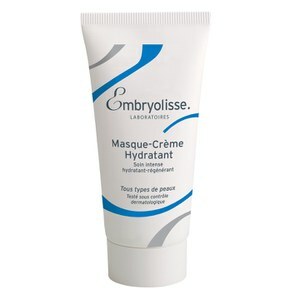 Embryolisse is a French pharmaceutical skincare brand that deliver effective results to your skin. 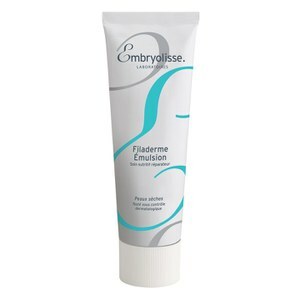 Embryolisse is loved by many celebrities around the world. 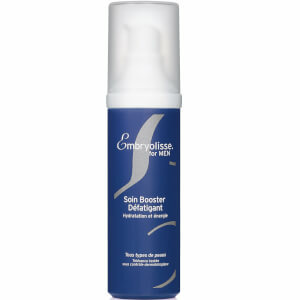 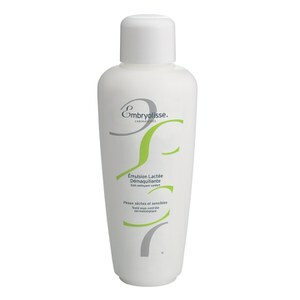 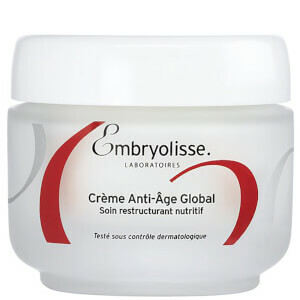 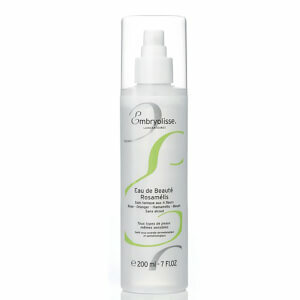 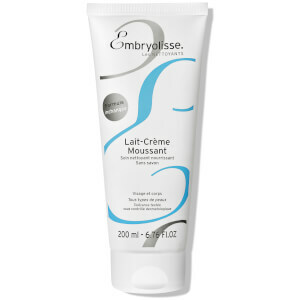 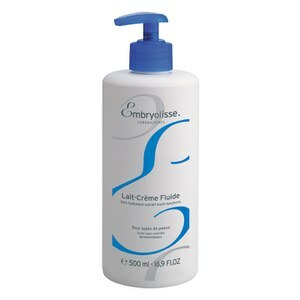 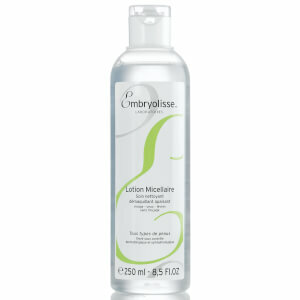 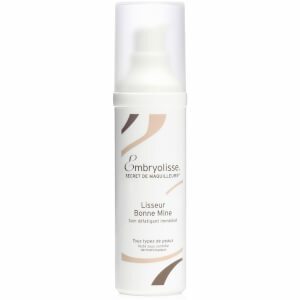 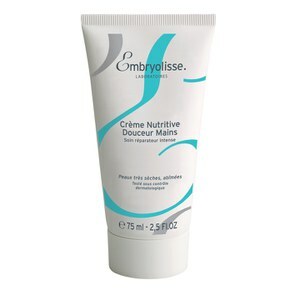 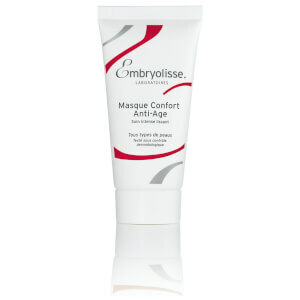 Embryolisse Lait-Creme Concentre is one of the brand's hero products. 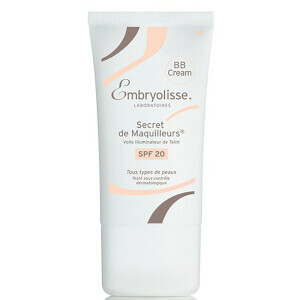 It is moisturising cream packed with fatty acids and vitamins that are essential to our skin. 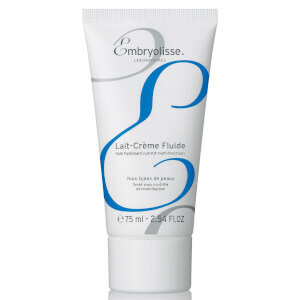 It has a thick texture that is ideal for all skin types, and can be used as a makeup base.